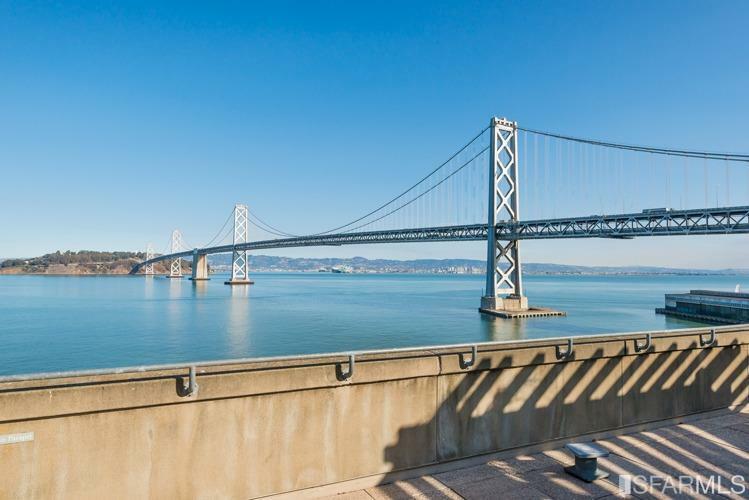 Beautiful and contemporary 2BR-2BA corner condominium located in one of San Francisco's most sought after properties - the prestigious landmark building at One Hills Plaza on the Embarcadero. 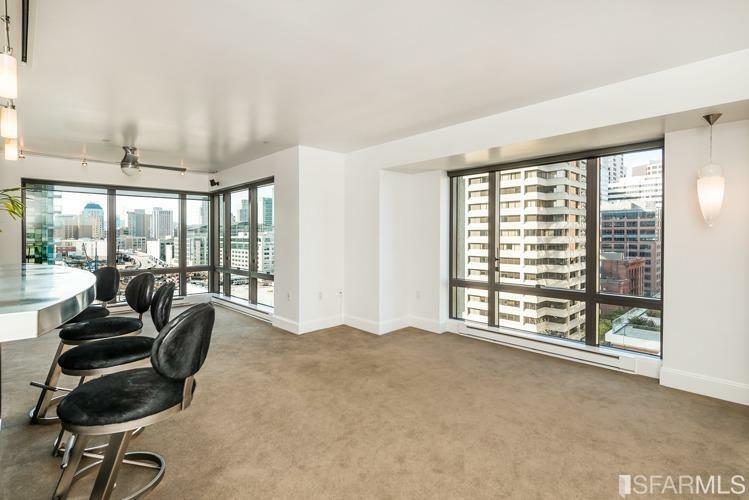 This unit has been fully remodeled and features: gourmet kitchen with high end cabinetry and appliances, modern lighting fixtures, built out closets, custom blinds, in-unit washer/dryer, and open floor plan with fabulous City & Bay Views from all rooms. One of South Beach's premier buildings boasts: 24 hour concierge, private underground parking and storage, and spectacular roof terrace with amazing unobstructed views of the San Francisco Bay. 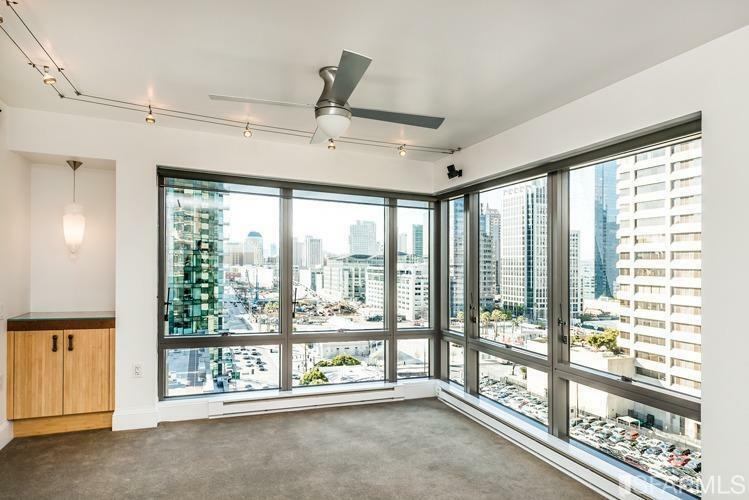 Located directly on the Waterfront, you can easily walk to the finest restaurants and shops, the Financial District, the Ferry Building, Oracle Park, Chase Center and have immediate access to public transportation, MUNI/BART, and freeway 101 & 280. Listing provided courtesy of George Theodorides of Vanguard Properties. © 2019 San Francisco Association of REALTORS® Multiple Listing Service. All rights reserved. Listings on this page identified as belonging to another listing firm are based upon data obtained from the SFAR MLS, which data is copyrighted by the San Francisco Association of REALTORS®, but is not warranted. IDX information is provided exclusively for consumers' personal, non-commercial use and may not be used for any purpose other than to identify prospective properties consumers may be interested in purchasing. Information is deemed reliable but is not guaranteed accurate by the MLS or Keller Williams San Francisco. Data last updated 2019-04-22T21:19:50.343.